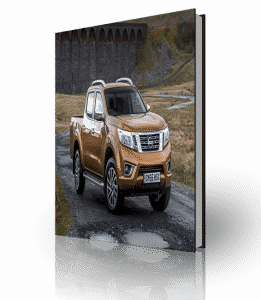 This manual has 100’s of pages of Nissan Navara information, service data and troubleshooting. Although this manual was developed with the year 2016 in mind, it may be of use for other years. Nissan Frontier D40 truck. 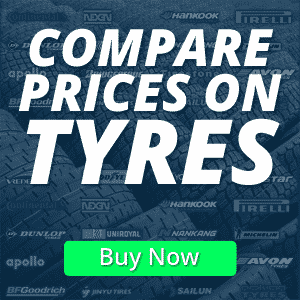 Diagnostic, service and repair procedures are covered in detail to service, repair, maintain, rebuild, refurbish or restore your vehicle like a professional mechanic in service or repair garage. 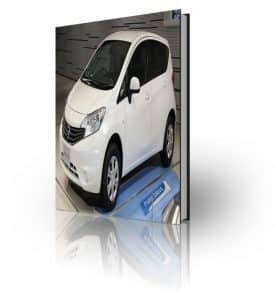 This cost effective quality manual is the same factory shop manual used by Nissan dealers that guaranteed to be fully functional to save your time. This manual for 2016 Nissan Navara Frontier D40 pickup is divided into different sections. 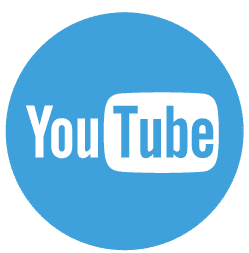 Each section covers a specific component or system and, in addition to the standard service procedures, includes disassembling, inspecting, and assembling instructions. A table of contents is placed at the beginning of each section. Pages are easily found by category, and each page is expandable for great detail. 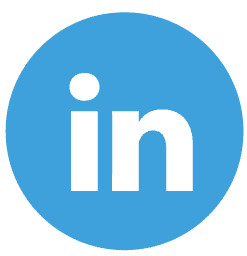 It is in the cross-platform PDF document format so that it works like a charm on all kinds of devices. You do not need to be skilled with a computer to use the manual. If you require another year, please contact us. 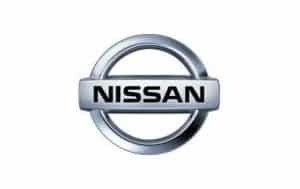 Download the Nissan Titan 2014 Repair Manual , this manual is in PDF format which allows the reader to view the documents on near any device. 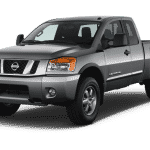 This manual covers all known issues including 2014 nissan titan bed dimensions, nissan titan 2014 towing capacity and 2014 nissan titan torque. Just one payment allows you to have access to hundreds of pages, photos and diagrams. 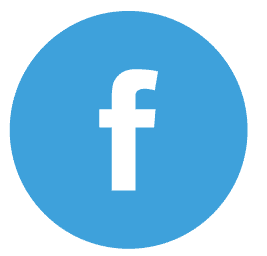 Download this full comprehensive factory workshop service repair manual. Thousands of pages of in depth detail. 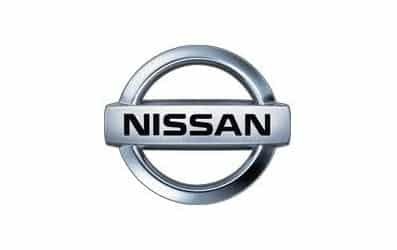 If your looking to troubleshoot, repair or service your Xterra, this manual will help resolve most/all issues and problems that often occur with this model of Nissan. 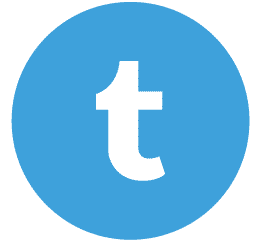 Although this manual was developed for the 2014 year, it should be relevant to other years, If you would like a specific year please contact us. 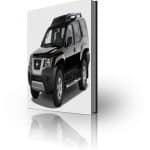 Loads of information and illustrations, covers a lot, no missing pages, step by step Instructions, exploded illustrations and/or diagrams, great manual to have when you own Nissan Xterra. 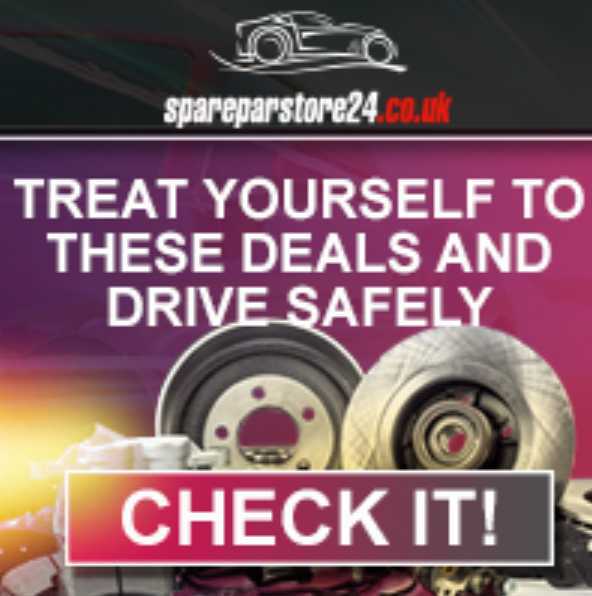 This manual will save you a great deal of money over the coming years.